Why Buy a Ceramic Kamado Style Big Green Egg Charcoal Grill? Is it a Grill, an Oven or a Smoker? 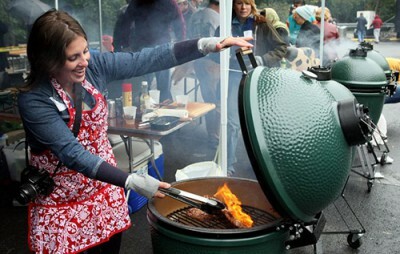 Often copied, but never equaled, the Big Green Egg truly is the Ultimate Cooking Experience! Find out which size EGG fits your needs best, click here!